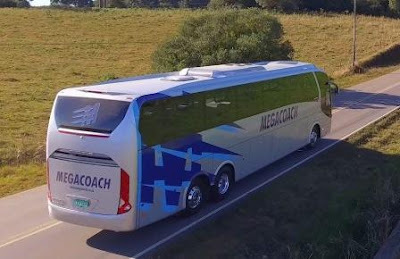 Mega Coach fleet of over 80 luxury coaches are built to the highest international specifications and are expertly maintained by our technical staff. 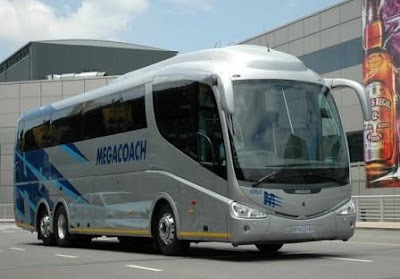 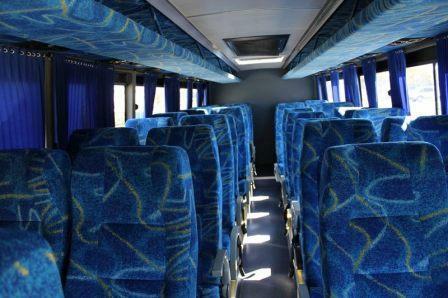 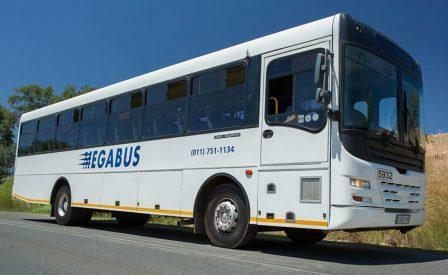 The depots in Johannesburg, Cape Town and Durban form the hub of the operation and coaches are dispatched to all parts of Southern Africa to allow for maximum flexibility in the client’s travel arrangements. 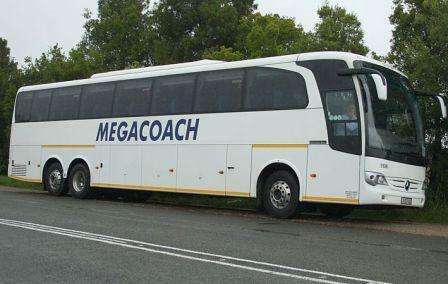 All Megacoach Vehicles are fitted with 24 hour Satellite Monitoring. 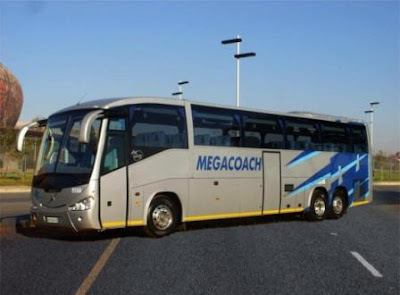 The fleet mix is carefully planned to cater for groups of different sizes and requirements.